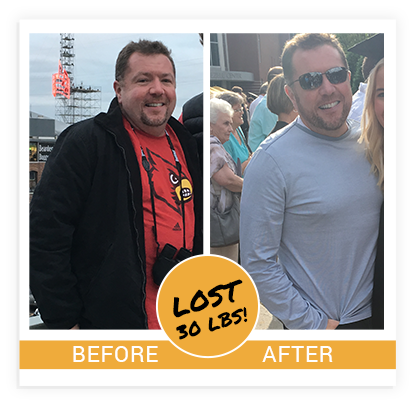 Discover the secrets to transforming your body! 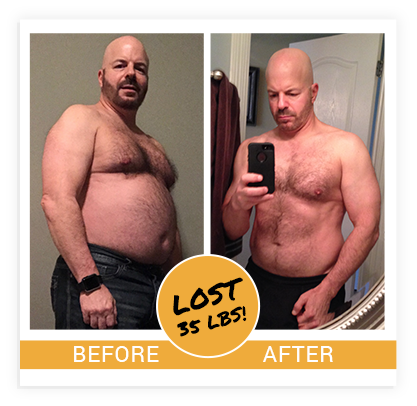 There is No Better Time to Get in Shape – Reach Your Goals or Get Your Money Back! 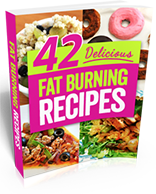 Are you looking to get in shape, burn fat, gain muscle, and feel your best? 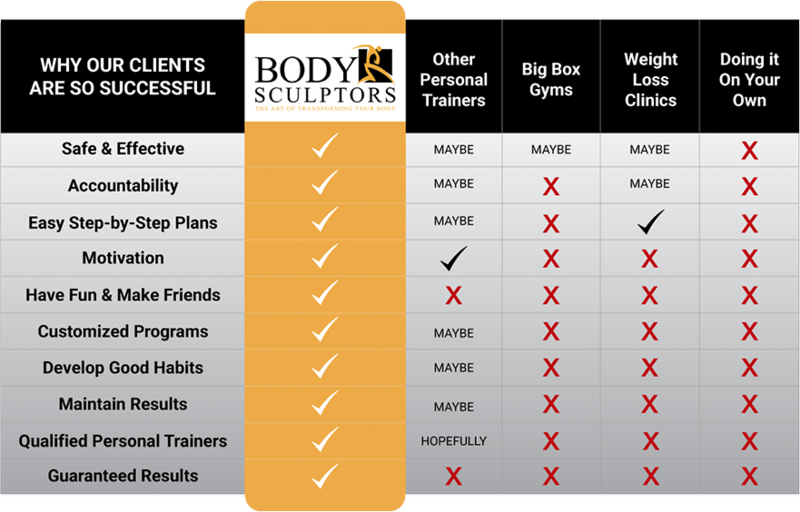 Losing weight is hard, but Body Sculptors Personal Training is here to help. 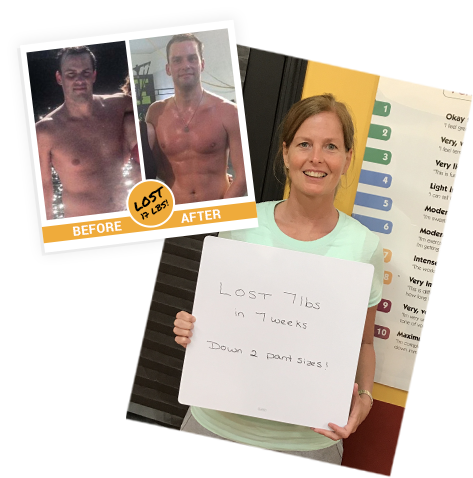 We are a personal fitness training program in Louisville, Kentucky and are the ONLY personal training program that guarantees your success. Our staff of expert trainers are ready to assist you in every step of your fitness journey. If you fail at reaching your goals, then we fail as trainers. 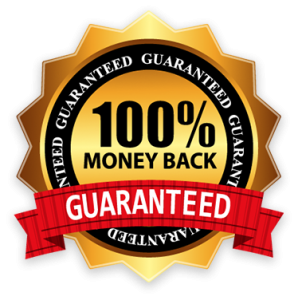 Failure is not an option for any member of our training staff, you will achieve your fitness goals or we will refund your money; 100% guaranteed!!! We are committed to our client’s success and want to see every one of them reach their personal goals. 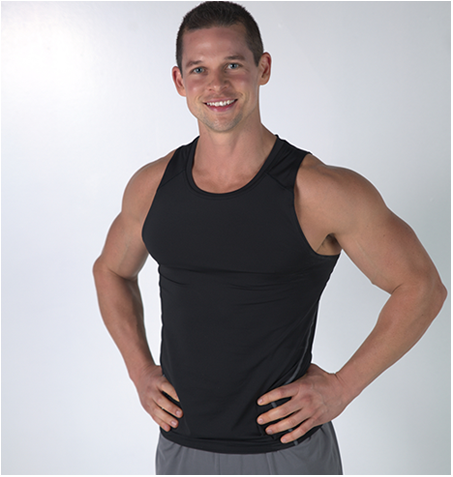 Our personalized training programs are designed to boost your confidence and transform your body. The personal trainers at Body Sculptors will give you the extra push you need to keep yourself accountable and motivated to create the toned body you have always wanted. Our trainers will work closely with you to design a program specific to your situation and goals. We will also help you with your diet and nutritional needs to maximize the effects of your training sessions. 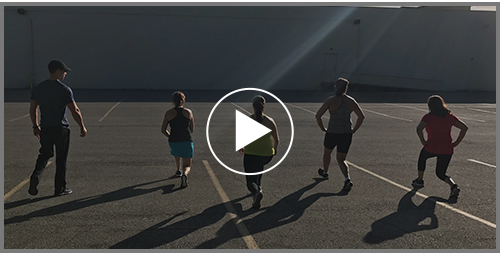 You will never know how much progress you can make unless you try, give our experts trainers a chance and get ready for the beginning of a rewarding and successful fitness journey. one on one personal training is 100% customized to YOUR needs. This one on one attention and accountability is the fastest way to reach your goals!. If you don’t agree that your experience with us was the most professional and best you have ever had just let us know within your first days we’ll give you a full refund – no questions asked.